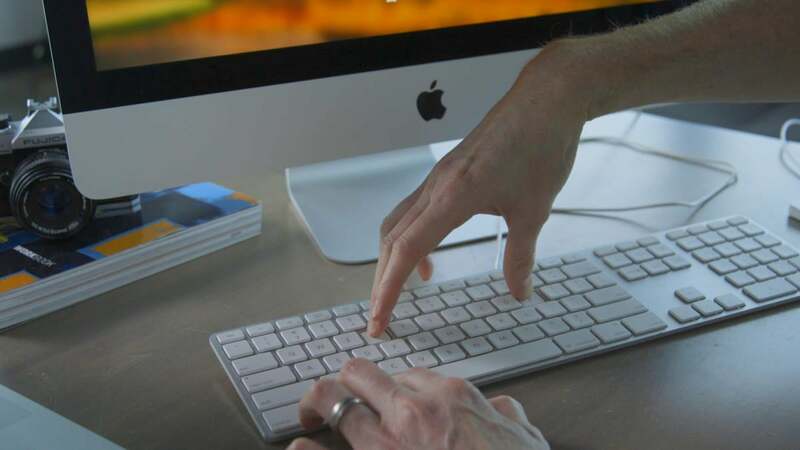 Short, sweet and useful -- here are 10 really useful Mac Finder tips you should know about. Short, sweet and useful — here are 10 helpful Mac Finder tips you can use to get the most from your Mac. Do you keep all your work in a specific folder? If so, do you get a little frustrated when Finder opens in default view? Change this in Finder>Preferences in the General pane, where you should set New Finder windows show to the folder you need to explore most often. Searching for stuff but getting too many results? If you know what folder an item is hiding in, you can make life a little easier by selecting Finder Preferences>Advanced and choosing Search the Current Folder in the drop-down menu at the bottom of the window. If you are working in a Finder window in Column view, you may not be able to read the file names completely. The easiest way to expand the column to do so is to tap the column divider at the bottom of the window. Or Option tap there to open them all to a legible size. Still on the working folders tip, did you know you can add folders to your Favourites menu to the left of your Finder window by simply dropping them there? You did? Now try holding down the Command key while selecting, dragging, and dropping a folder on the Finder Toolbar: “boom” an instant (and pervasive) shortcut to get to that folder. Hidden by default there will be times you want to open the Library. The easiest way to do so? Press the Option key while you choose the View item in Finder menu bar, and you’ll see the Library option, which disappears when you aren’t pressing the Option key. QuickView is such an excellent tool for checking through for the right image in any folder. You can make it work in full-screen mode by pressing the Option key when you press Space to activate QuickLook. Want to rename a whole bunch of files? Select them all (don’t forget you can select non-contiguous items by pressing Command as you select them), now Control click those items and you’ll be able to rename all of them, including giving them all a common name such as projectpicture 1, projectpicture2, etc. Press Option while using the resize arrows, and you will be able to change the window size while keeping the center of the window static. The window will scale as your resize it if you hold down Option + Shift. Or hold the Shift key if you want the window to scale proportionally. I hope these little Finder tips help you get more from your Mac.